The Australian International Airshow Aerospace and Defence Expo is the largest airshow in the southern hemisphere. Also known as the Avalon Airshow, it is held every two years at Avalon Airport near Geelong, Victoria. The show has a strong focus on military aviation, with aircraft from the Royal Australian Air Force, Army Aviation, Navy Aviation and United States forces. 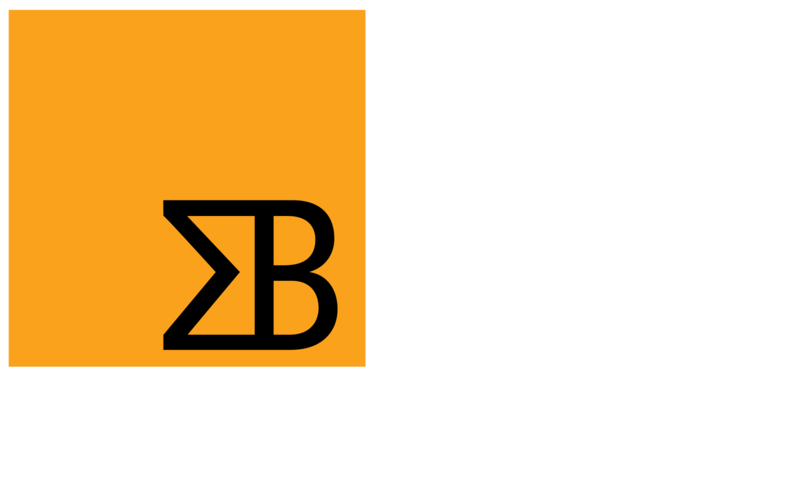 Field Support Representatives, software engineers and executive staff from Sigma Bravo will be attending Avalon 2019 over the course of the six days.Sigma Bravo will also be exhibiting as an industry partner in the RAAF Jericho Dawn 17/4 tent, showing our collaborative work on open standards and implementation for sensor networking, common across the Five Eyes military partnership.